Tirupati is selected for smart city under the Smart Cities Mission by Government of India. It used to be a small city in Andhra Pradesh but not it is taking big strides on the path of development. And it is developing in every sphere including healthcare. Recently it got air ambulance Tirupati to shift patients and accident victims to hospitals. Air ambulance Tirupati will help the city in becoming a smart city. 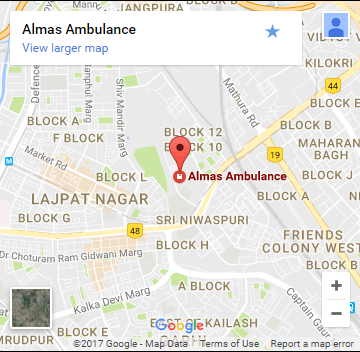 It is like a lifeline for those suffering from critical medical conditions and those waiting for medical aid at accident spots. It is a private service but it is available for all including the poor.